Friday, April 12th, 2013 at 9:42am. The Miami Heat are getting ready to make another playoff run this year in hopes of successfully defending their NBA Championship and the town of Jupiter wants you to get in on the fun. The town is sponsoring a bus trip to see Lebron James, Dwayne Wade, and the rest of the Miami Heat compete in Game 1 of the NBA's Eastern Conference Playoffs. Cost of the event is $60 for Jupiter residents and $81 for non Jupiter residents and will include your game ticket, round-trip bus transportation, and light snacks. Thursday, April 11th, 2013 at 10:25am. The 10-block long Marina District in Riviera Beach that stretches from Blue Heron Boulevard to the Port of Palm Beach will undergo a major redevelopment over the next few years. There is a lot of talk that it will increase market value, with the goal to revitalize the beautiful waterfront area and make it another great area for Singer Island residents and guests to go and enjoy all that South Florida has to offer. 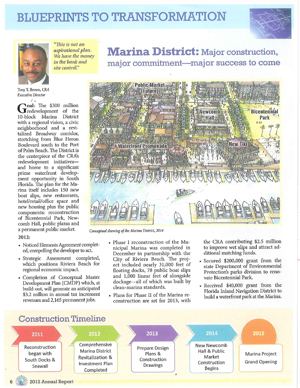 Included in the redevelopment is the addition of 150 new boat slips as well as a re-construction of the Marina, new restaurants, hotel, retail, and office space, and new housing. Bicentennial Park and Newcomb Hall will also undergo reconstruction. Thursday, April 11th, 2013 at 9:18am. 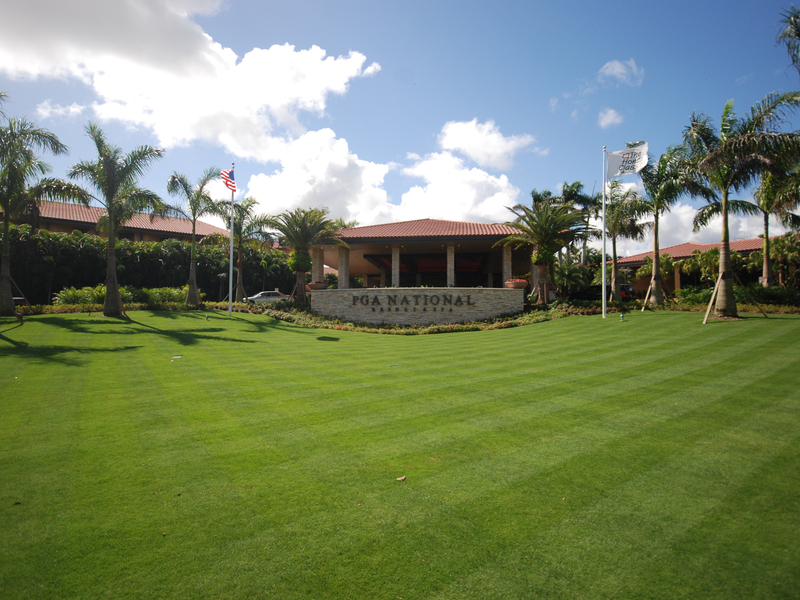 PGA National Resort and Spa will play host to the 3rd Annual Caring Fore Cadets Charity Golf Tournament on April 27. 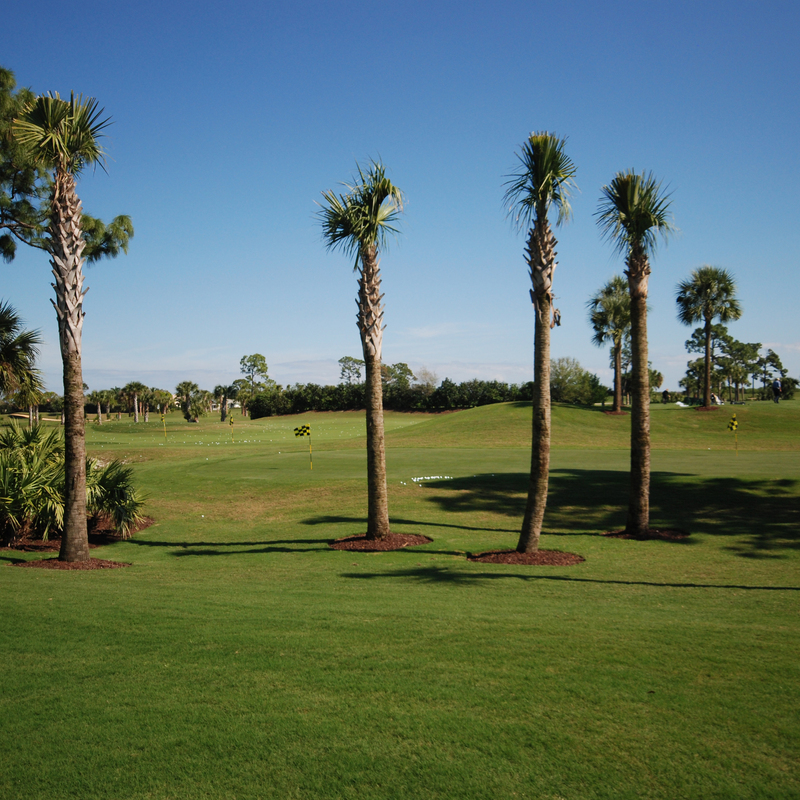 The tournament will be held on the newly re-opened Jim Fazio designed Fazio course. The event, put on by The West Point Parent Club of the Palm Beaches and Treasure Coast, is put on to help raise money for area military cadets attending the U.S. Military Academy at West Point. The group raises money to help support the cadets through care packages, birthday gift cards, send-off picnics, and annual cadet activities. Wednesday, April 10th, 2013 at 11:01am. The Medalist Golf Club will be hosting the 2013 Hanley Center Golf Classic on Monday, April 15. 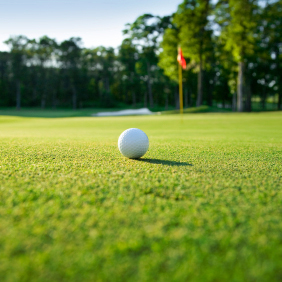 The Hanley Center Golf Classic is one of only a select number of tournaments that are held at Medalist Golf Club. The Hanley Center is one of the largest and most comprehensive nonprofit addiction treatment centers in the country. They focus on a 12-step recovery program with a powerful clinical component. The Hanley Center is known for its gender and age specific addiction treatment and is specialized for adolescents, young adults, older adults, families, as well as instances of relapse. Recently the Hanley Center has created new treatment groups for baby boomers and senior citizens. Tuesday, April 9th, 2013 at 10:38am. Annette Funicello, who won America’s heart as a 12 year old in Mickey Mouse ears in the original Mickey Mouse Club and star of numerous “beach party” films in the 1960’s, has died. Funicello, who was 70, passed away “peacefully from complications due to multiple sclerosis, a disease she battled for over 25 years” according to a Disney statement. Walt Disney personally discovered Annette, while she was dancing lead in a production of “Swan Lake” in Burbank, CA and she was the last of the 24 cast members chosen for “The Mickey Mouse Club”. 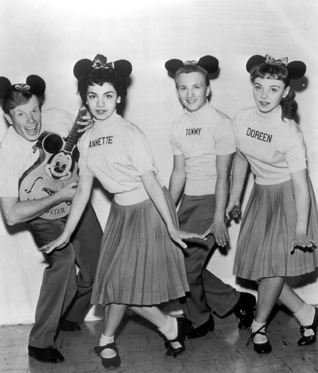 Funicello quickly became one of the most popular Mouseketeers and in 1992, she was inducted as a Disney Legend. FIND YOUR WAY INTO THE WINNER’S CIRCLE! Tuesday, April 9th, 2013 at 9:33am. This May is the 14th annual Mike Schmidt & HMY Winner’s Circle Invitational. The tournament has made a splash for years bringing in big fish and big money for charity. Brought to us by hall of fame baseball star, Mike Schmidt and HMY Yachts. Some of the other underwriters for Winner’s Circle Charities include: the Cleveland Clinic of Florida and the Marine Industry Education Foundation, a maritime academy, which trains students for furture boating-careers. These generous chairmen united their love for angling and passion to fight cystic fibrosis. This is the 14th annual Winner’s Circle. After so many successful years this foundation has raised almost $2 million to benefit the Cystic Fibrosis Foundation. Monday, April 8th, 2013 at 10:13am. Masters week is finally here, and as golf fans turn their attention to the season’s first major, let’s take a look back at the final tune-up event before the green jacket is handed out. Marin Laird has spent much of the past year working on his game. Laird entered the week ranked 157th in the FedEx Cup Standings after missing four of eight cuts this year. Starting the day four shots behind round 3 leader Billy Horschel, Laird picked the perfect time to turn everything around and get hot. Friday, April 5th, 2013 at 11:39am. Follow these simple celebrity diet tips and drop pounds in a week! Be swimsuit ready fast! 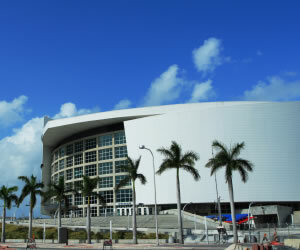 Living in beautiful South Florida everyone enjoys looking and feeling his or her best. 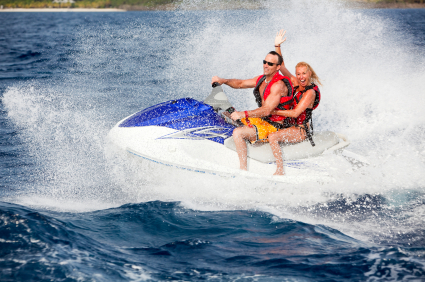 Whether you live on Singer Island and wake every morning to a spectacular sunrise on the beautiful Atlantic Ocean, enjoy a relaxing, rendezvous on the Loxahatchee River, or something invigorating on the Intracoastal Waterway in between - being in your best shape possible might be something that interests you. Check out www.doctor.oz as he busts five popular diet myths. Thursday, April 4th, 2013 at 9:16am. Legendary golf designer Pete Dye and his wife Alice will be speaking at the PGA Village in Port St. Lucie. The two will take part in the PGA Speaker Series on April 10th, which is also the 97th anniversary of the PGA of America. 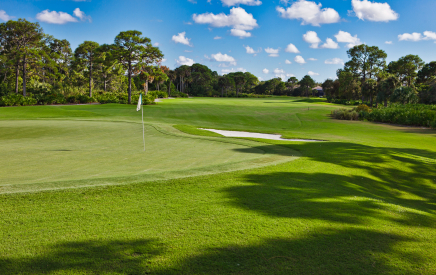 Pete Dye has designed some of the top courses in the area including Loblolly and Medalist in Hobe Sound and Old Marsh in Palm Beach Gadens. The Dyes will take part in a fireside chat from 5:30 to 7pm in the PGA Education Center. For more information on the event call the PGA Village at 1-800-800-GOLF. Tuesday, April 2nd, 2013 at 2:15pm. Just like her fellow Medalist Club member Tiger Woods, LPGA Tour golfer Stacy Lewis is on top. After winning tournaments in two of the last three weeks and finishing ninth last week, Lewis takes the top spot in the Rolex Rankings for the first time in her career, just in time for the season’s first major. Two years ago, the Palm Beach Gardens resident got her first professional win on tour at the Kraft Nabisco Championship. Since that victory, Lewis has won six more times on tour (including twice already this year) and won Player of the Year honors in 2012.